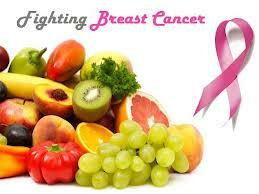 Consumption of sugar sweetened beverages causes high triglyceride concentrations, insulin resistance and obesity. 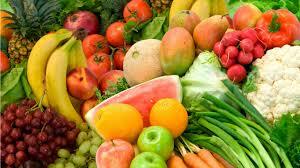 Fruit and vegetable consumption increases your mental health. 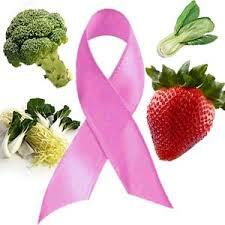 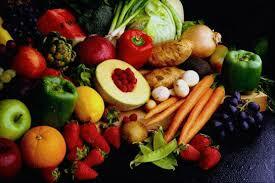 Bladder cancer in women lowered by Vegetables and Fruit.